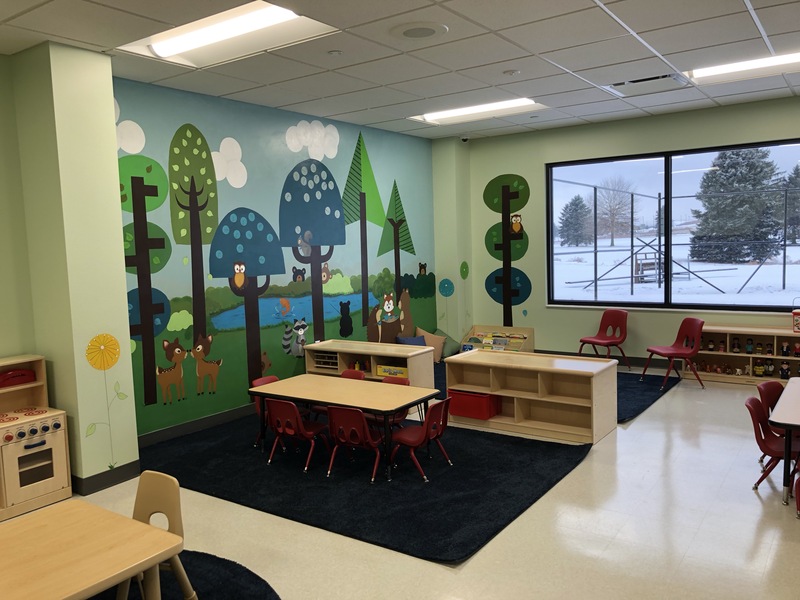 CLARION, Pa. (EYT) – The new Clarion County YMCA Child Care Center at 499 Mayfield Road is opening on Monday, February 11, 2019. 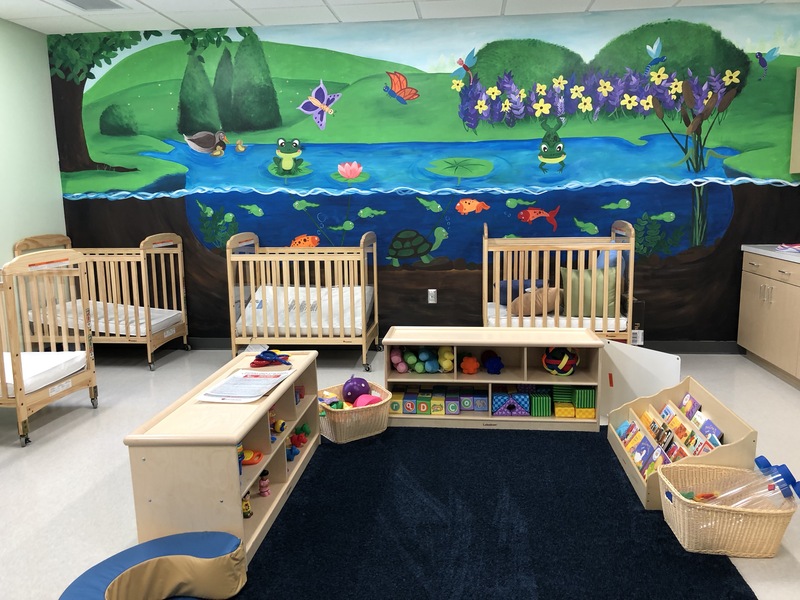 As the rapid growth in YMCA memberships after the new Y opened, the childcare facility is already full for most rooms, except preschool and before/after school. The YMCA is recognized as the leading childcare provider in the United States. 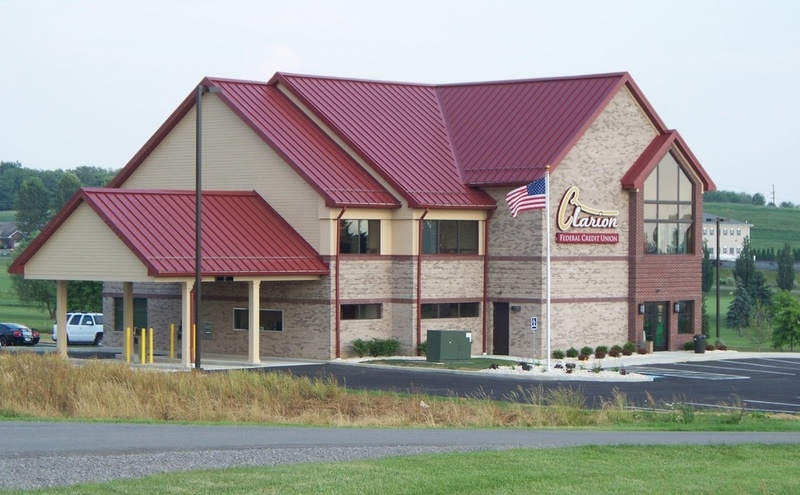 Clarion YMCA Child Care is state licensed, Keystone Stars, CCIS payments are accepted, and financial assistance is available through CCIS at 1-800-442-5807. Before and after school care is available weekdays, during school holidays, Act 80 days, snow days, and early dismissals. Each of the rooms has murals painted by local artists. After posting a notice of a contest to paint the rooms, over 30 artists applied for the project. 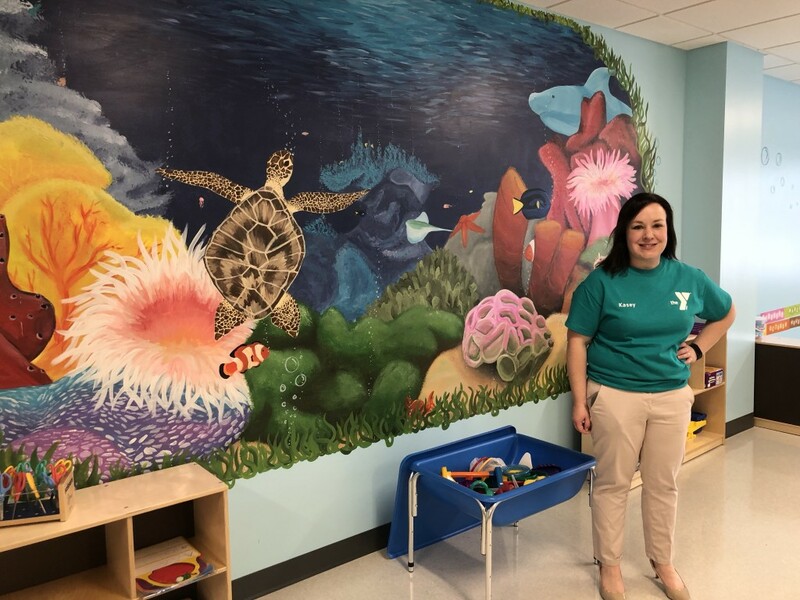 The YMCA Child Care Center is the only not-for-profit Child Care Center in Clarion County, and the kids get free swim lessons and the use of the YMCA while in childcare. Full-time children receive a free membership to the YMCA. 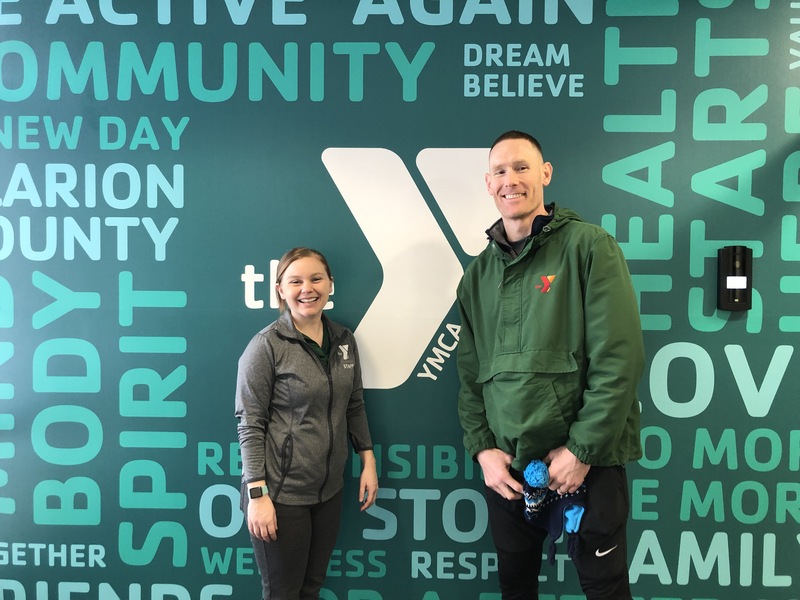 “As with memberships, we also have scholarships for child care,” said Michelle Murray, Marketing & Membership Director of Scenic Rivers YMCA. 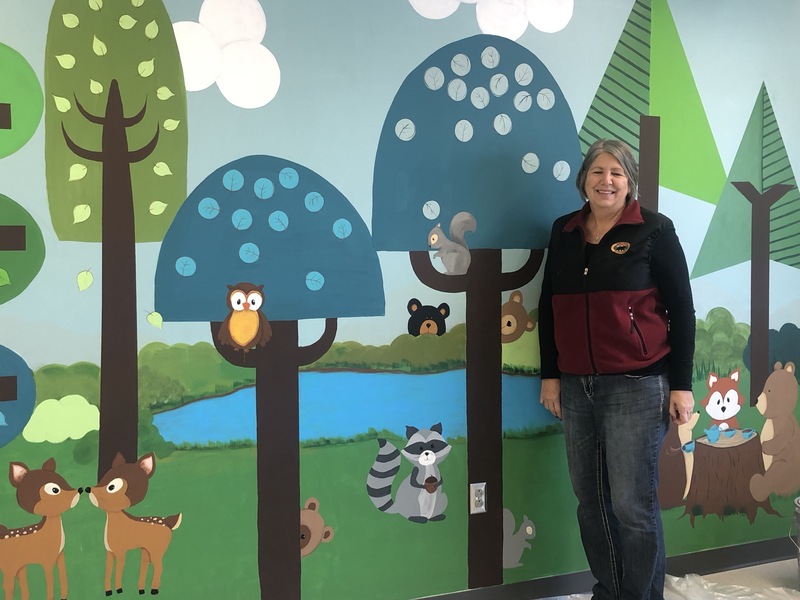 Child Care children will also be able to participate in the 2019 Summer Day Camps at Camp Coffman. For more information, please contact the Director of Child Care Michelle Miller at 764-3400 or 814-297-1500. Child Care Director Michelle Miller and YMCA Branch Director Jesse Kelley.